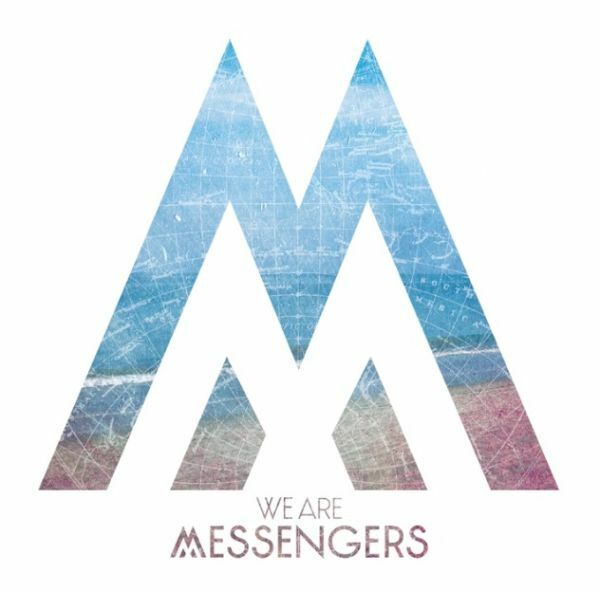 I Look Up (We Are Messengers) Custom arranged lead sheet and SAT back vocals. I Look Up as performed by “We Are Messengers” with Darren Mulligan. Custom arranged lead sheet with SAT back vocals in the original key of Bb.